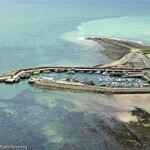 This picturesque village of Kilmore Quay is one of the most highly developed sea angling centres in Ireland. 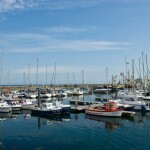 A number of licensed purpose built charter boats operate on a daily basis from the marina. 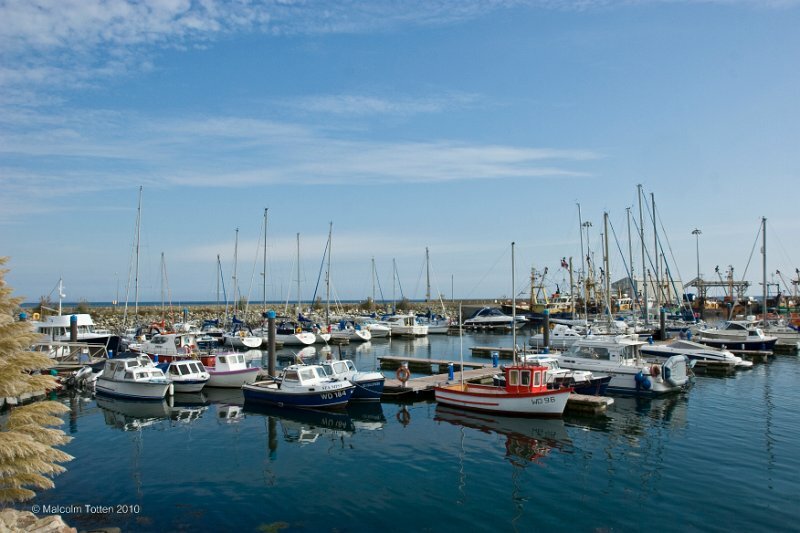 The huge all tide slipways can accommodate up to three simultaneous small boat launches and has greatly contributed to the expansion of small boat angling locally. The inshore boat fishing has built up a truly deserved international reputation. All the marks from the Barrels, Brandies and Bores to the Conningbeg Rock afford great opportunities with a multitude of species including blue shark. 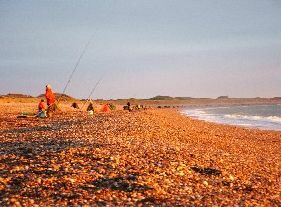 Shore fishing in the area also offers exciting prospects and fishing from the piers will produce wrasse, flounder, mullet and bass. 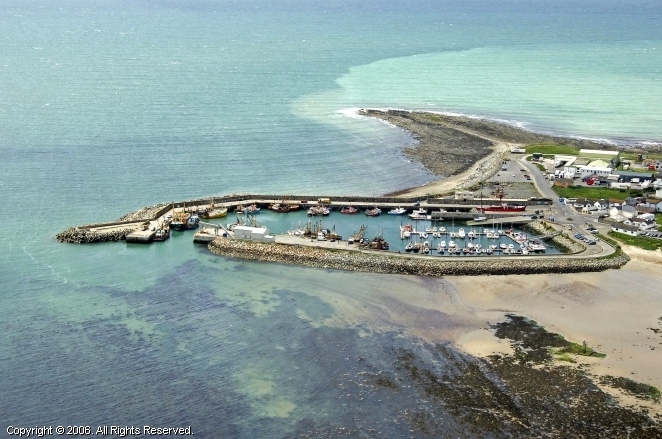 East of the marina is a rock formation known as St. Patricks Bridge which can produce bass, sea trout and wrasse to specimen size. Forlorn Point to the west also produces good shore fishing for bass. The area still holds the Irish pouting record which stands at 4lbs 13.5ozs.